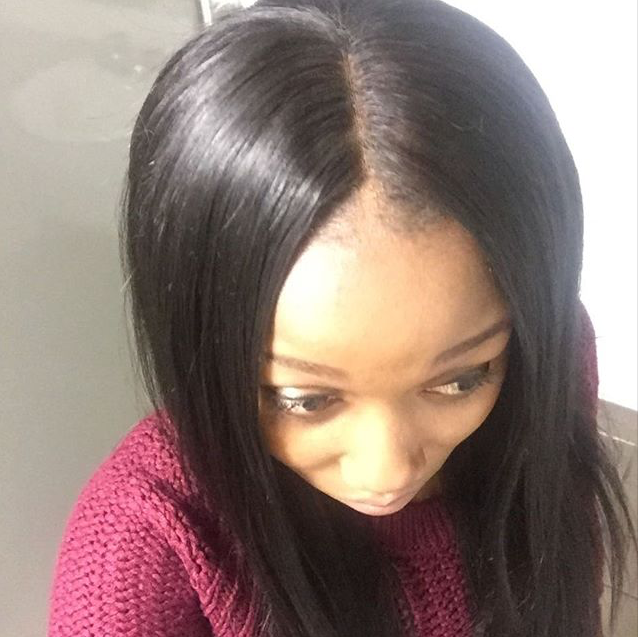 Middle part, right part and left part are all OK, when you have a middle part lace closure. 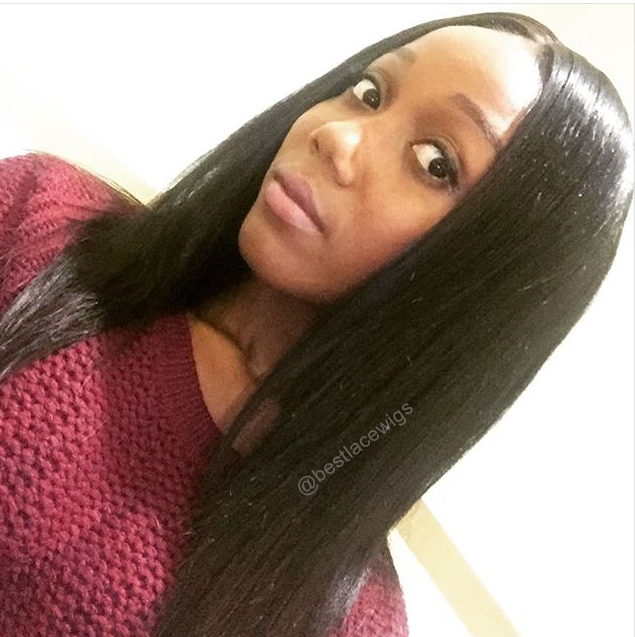 For this is bundle sale, you can take 4 pieces of virgin Peruvian hair weaves, and they are enough when you make a lace wig by yourself. 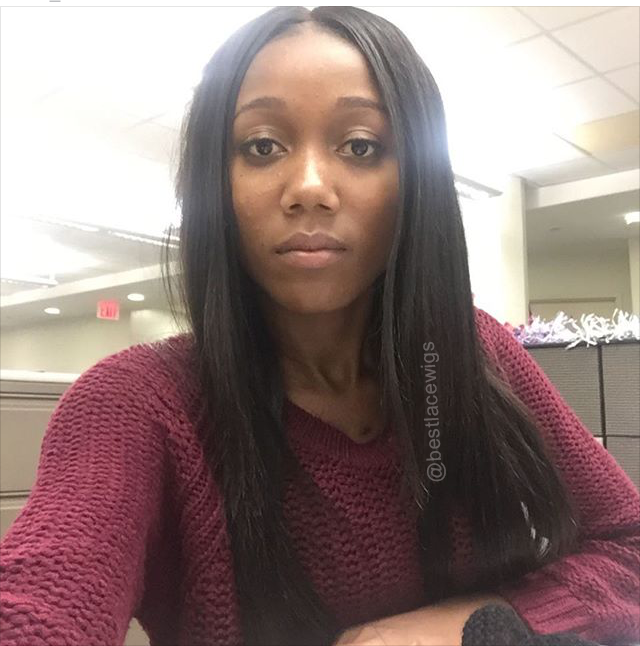 Like straight hair? Just come to buy them.